When you own a residential investment property, a good tenant makes life a lot easier. Someone that pays the rent on time, respects the terms of the lease, and takes care of the property are a landlord’s dream, but unfortunately such a person is not easy to find. If you’re tired of getting stuck with sub-par renters, use these 3 steps to find the best tenants. Advertise the vacancy. A sign in the yard or an ad in the paper is no longer the best way to market your property. Get on popular websites such as Craigslist, Zillow, or Apartments.com and put as much information as possible into a listing. Also, include flattering pictures of your property. You want to generate a lot of interest so that you have your pick from several prospective tenants. Thoroughly screen applicants. Don’t be afraid to ask questions such as their financial and employment situation. Ask for references from past landlords, and conduct background and credit checks. Yes, it’s a lot of work but it pays off in the long run. Team up with a property management company. 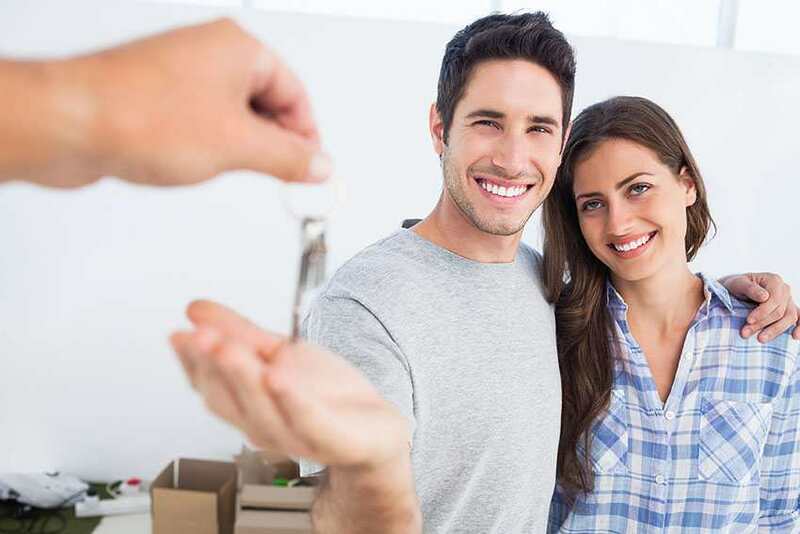 While finding a quality renter is a challenge for you, they can find one easily using their experience and skills. Not only will you end up with the best renter available, but you will save yourself a lot of time and stress. If you’re in the Denver, Aurora, Centennial or Parker area and need help finding a responsible tenant, call 720 989 1996 or contact us at Legacy Properties-PM. We have spent years building our own legacy through investment properties, and now use our experience to help others striving to do the same. Placing tenants, collecting rent, handling maintenance issues, and even evictions are all part of our property management services so you can enjoy the benefits of your investment without it adding to your stress level or taking up your free time.